The web-based platform provides an all-in-one, dynamic, collaborative space for all those who practise or who are interested in interpretation. Open and free of charge to all, the Centre will unite diverse interpreter communities and facilitate the management and exchange of knowledge, the creation of synergies and the dissemination of best practice on not only conference interpretation but also other forms such as public service and legal interpretation. Users can expect to find a wealth of material, including training tools, professional support, terminology resources, research and background reading, including e-books, articles and dictionaries. Uniting the community both professionally and socially, the resource also boasts different communities and forums to discuss and share information, co-author WikiDocs, share news and events, publish content and network with one another. 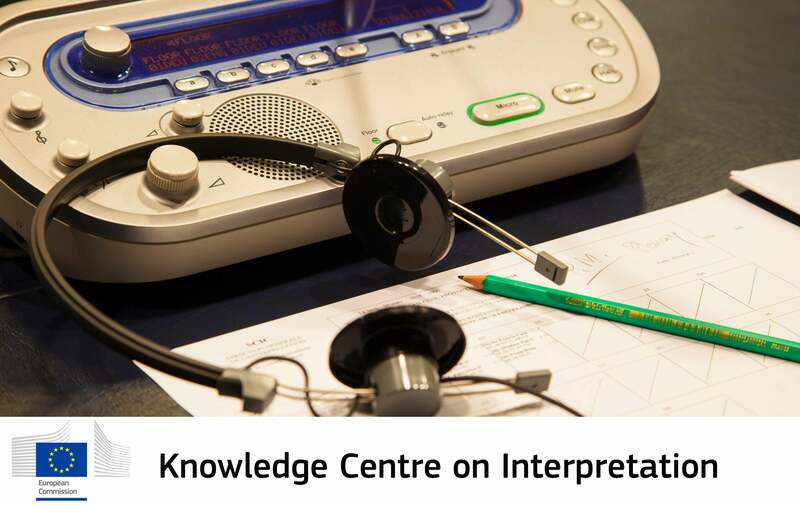 Version 1.0, conceptualised alongside partners and potential users from the interpreting profession, will be accessible as of today. An enhanced, multilingual version is envisaged to be launched in 2019. This exciting, flagship project is now available for you to sign up, create your profile and begin sharing!